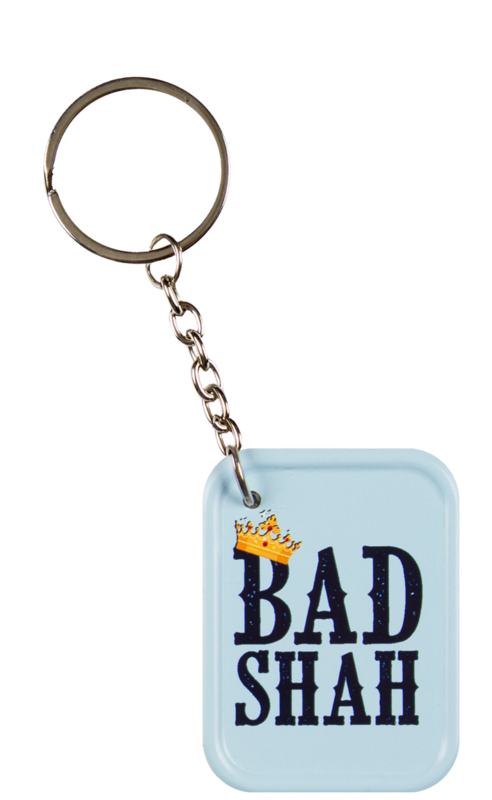 When you're the King of all the things that you survey! 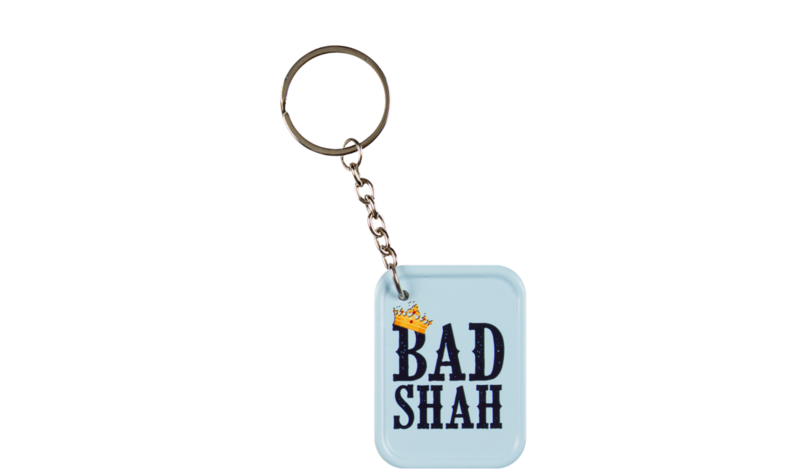 Use our Bad Shah metal keychain to let people know! 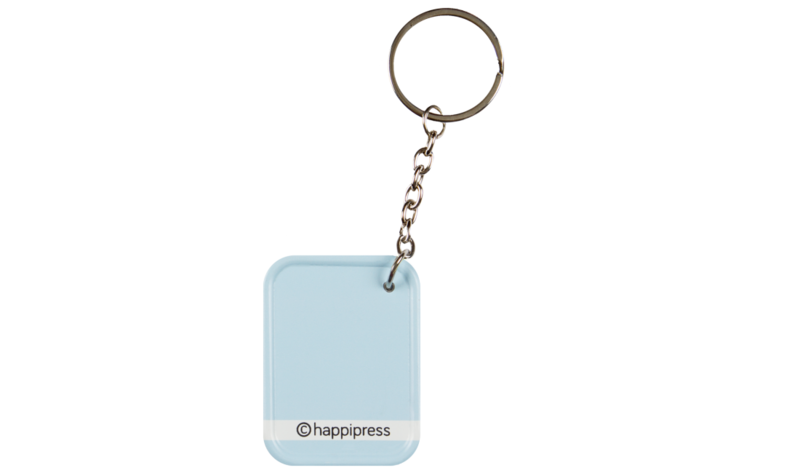 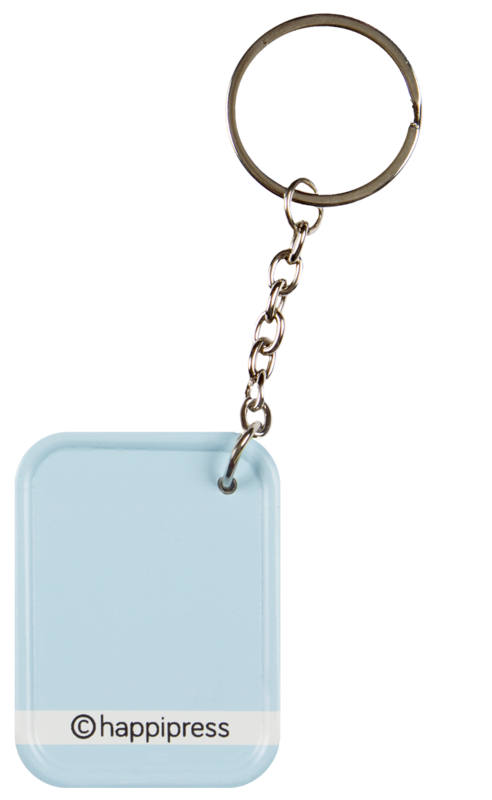 Use our metal keychains to pimp up your keys and make a style statement!